Chicago guitarist, vocalist and songwriter Nick Moss is a bona fide bluesman down to his soul, a 30-year veteran of the city’s take-no-prisoners blues scene. Moss paid his dues gigging in Chicago’s rough and tumble West and South side blues clubs under the tutelage of some of the city’s greatest blues luminaries. Blues Revue says, “Nick Moss is at the top of the blues world…ambitious and intense…He can play traditional blues with the best.” New Jersey’s Dennis Gruenling is considered among today’s best blues harmonica players. His high-energy, full-throttle playing has earned him comparisons to the late James Cotton. Living Blues says, “Dennis Gruenling is a contemporary harmonica master…impressive, genuine and fresh-sounding.” Now, recording together for the first time, The Nick Moss Band Featuring Dennis Gruenling makes their Alligator Records debut with The High Cost Of Low Living, a dream come true for both musicians. The High Cost Of Low Living is a tour de force of the classic Chicago blues ensemble sound Moss and Gruenling know, live and love. But it’s no recycling of old songs. 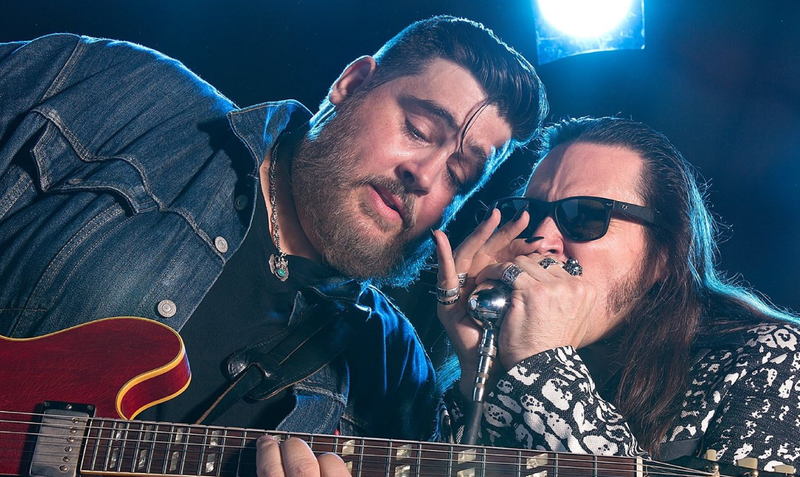 Moss wrote eight memorable new originals and Gruenling wrote two, all deeply rooted in the blues tradition with a touch of old school rock ‘n’ roll. Produced by guitarist Kid Andersen and Moss and recorded at Rancho de Rhythm in Elgin, Illinois, the album is a joyous sonic blast of pure blues power.